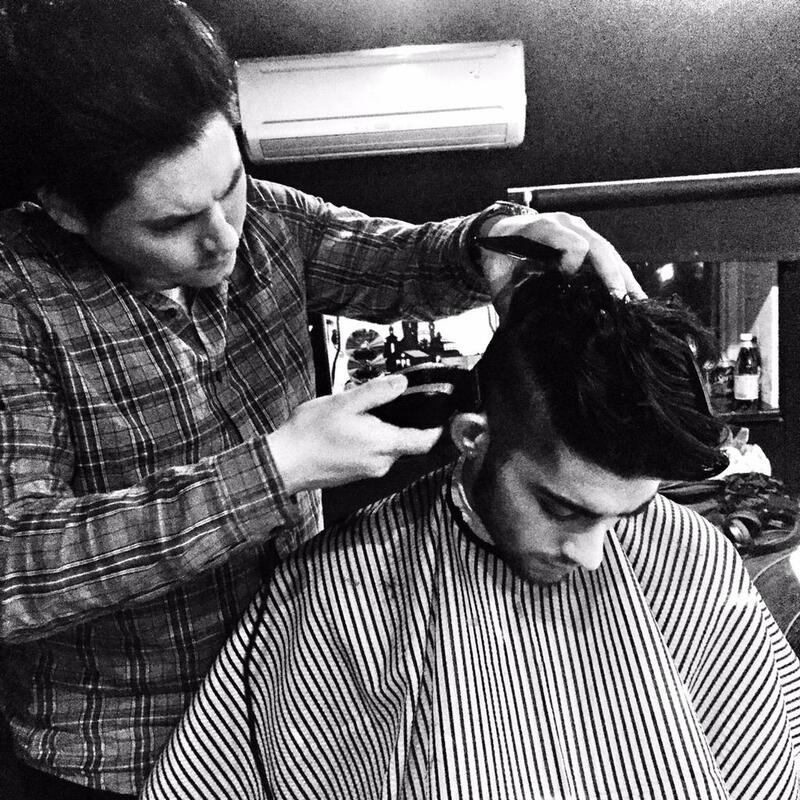 Zayn had his hair cut over the weekend and it all got a bit much. Accompanying the One Direction star were producer Naughty Boy, Emeli Sandé, and this moody cat called Naughty Barry. 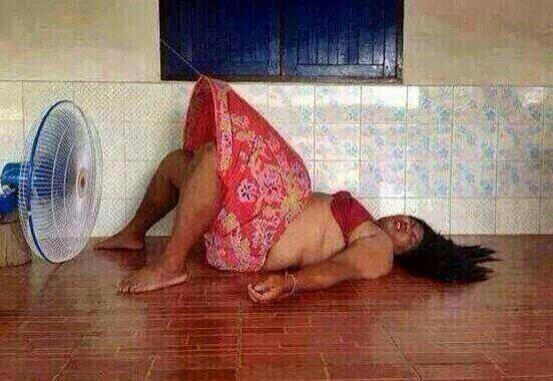 @NaughtyBoyMusic is this your cat ? While it's definitely not limited to a man bun, Zayn's new hair is shaved super short on the side and long on top, making a topknot a total possibility. 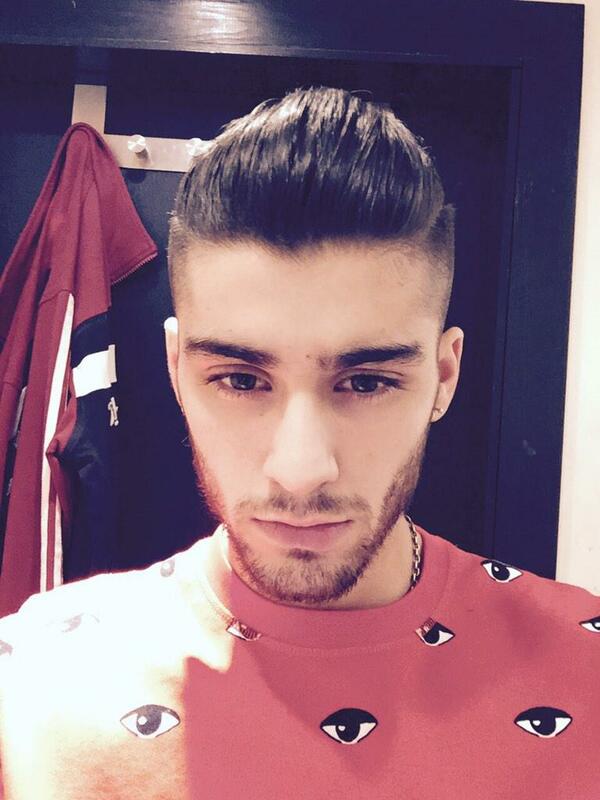 As soon as Zayn unleashed his magnificent new do, Twitter went berzerk with the hashtag #ZaynYourSelfieKilledUs. People's health began to suffer. People had to fan themselves back to life. Things got heated ~very~ quickly. 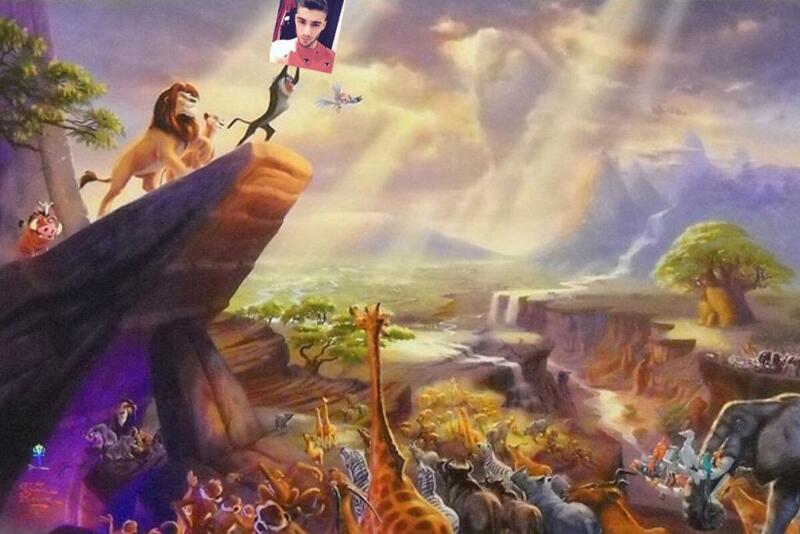 Others decided to appoint Zayn their one and only king. Some very important questions were asked. But many members of the fandom just weren't ready for this level of beauty. Thirst levels were out of control. People came back from the dead. 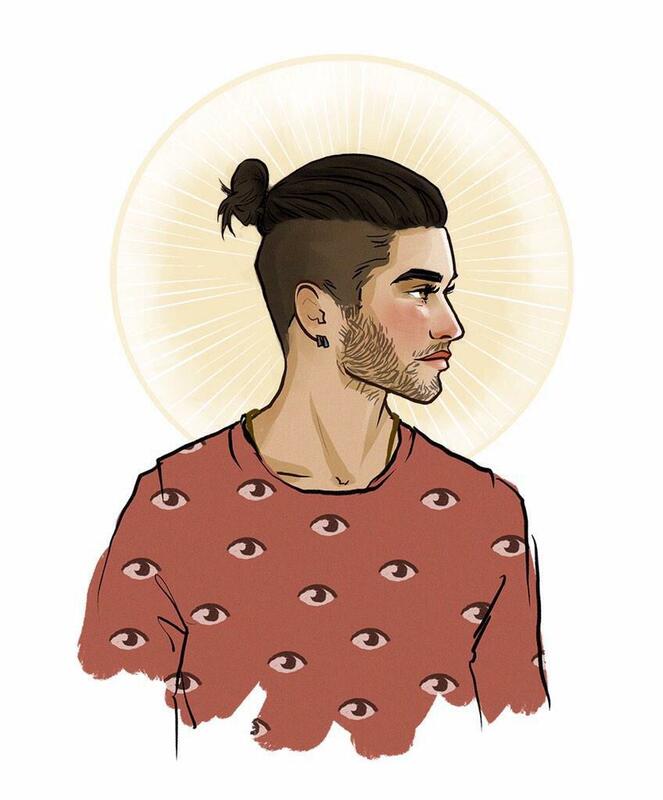 Fans feverishly created new fan art – Zayn himself tweeted this piece. In fact, we need to applaud the fandom on how quickly they can turn out these tributes. The general consensus: Zayn's new hair is a work of art. However, some did not appreciate these new developments. People even speculated that Zayn's new hair was part of a revenge plot aimed at Harry Styles. So, looking at his hair before and after, how do YOU feel about Zayn's new do?